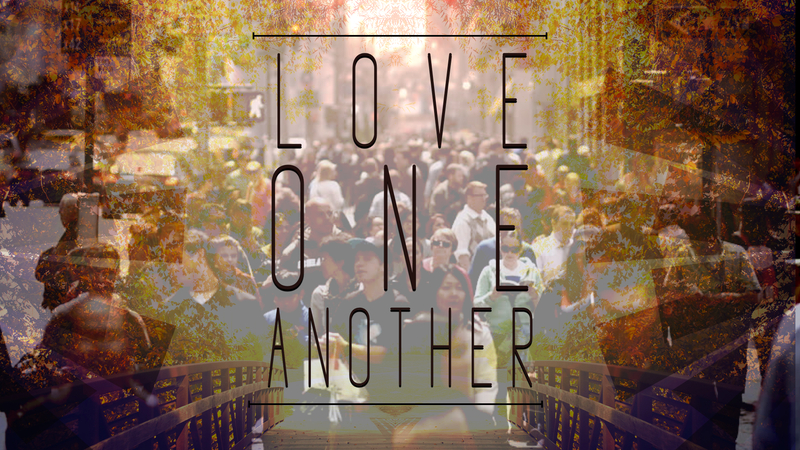 What does it looks like to live in community with one another, and what does it really means to love one another? 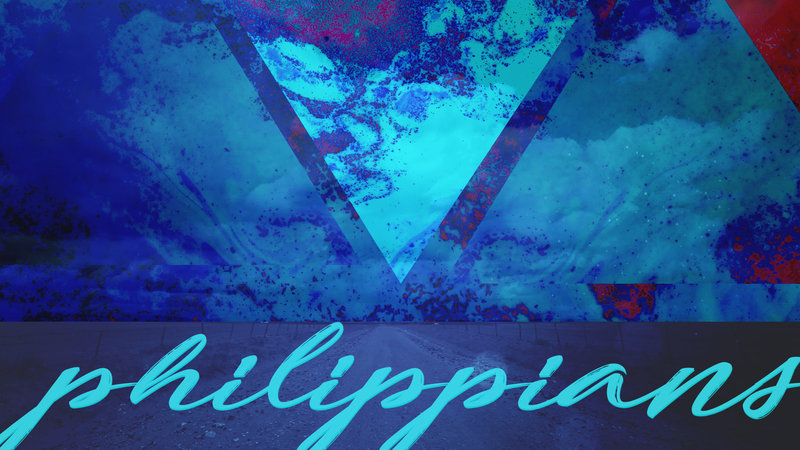 Each visiting Pastoral Candidate will deliver a sermon on a chapter from the book of Philippians! 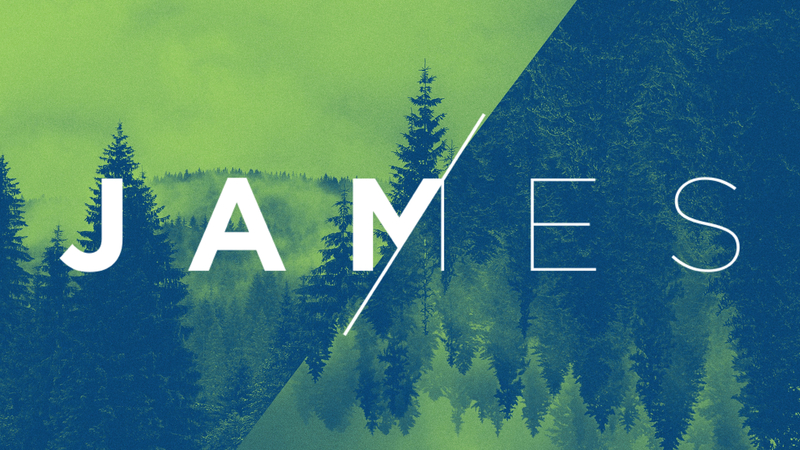 Join us as we explore God's Word together. James is one of the most practical books in the Bible, tackling real life issues and struggles that all of us face: temptation, self-control, work, anger, poverty, favoritism, and more. The book challenges our consumeristic and complacent nature as Americans and should lead us to action that's directed by our faith. 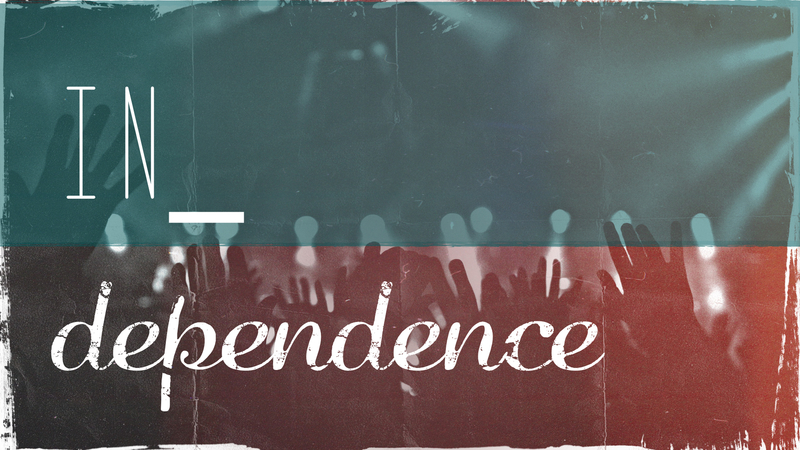 Our entire lives need to be lived in a state of dependence on God. 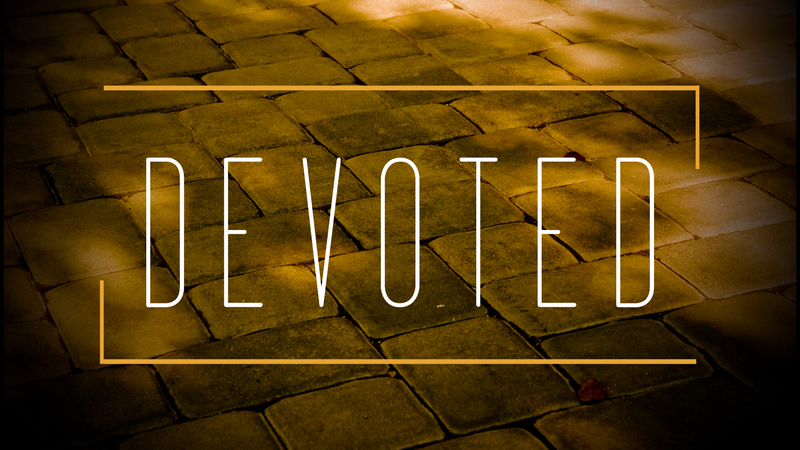 Often, we unconsciously live independent of God, believing in Him but living like He isn’t there. Over the course of the next six weeks, we’ll explore different areas where we typically depend on ourselves, instead of relying on Christ. Eating in God’s presence is an Israelite ideal that refers back to creation first, then at the Exodus, and throughout the Exile. Jesus continues the motif especially throughout the book of Luke. 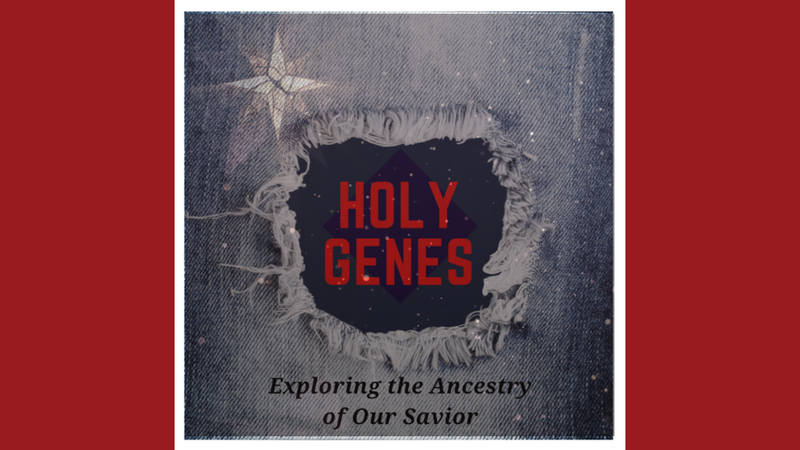 We will look at why Jesus came, who is invited, observe what Jesus does at the table, experience the joy of celebrating at the table, how generosity plays a role at the table, how forgiveness is given and finally look forward to being at the table with Jesus on the last day. Until that day, we are asked to live out “Table Fellowship” like Jesus did.